About Pallets - Hart-Clayton, Inc. builds 2-way, 4-way, or block pallets, constructed using dimensional lumber or rough-sawn hardwood or softwood, depending on the customer's individual needs. 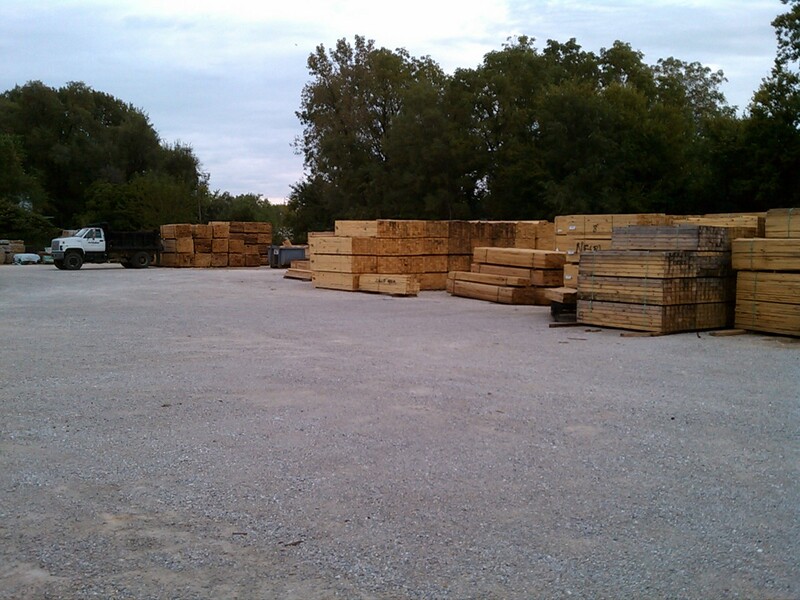 Hart-Clayton does not deal in pallet reclamation; therefore, all material is project-specific and custom-cut. Hart-Clayton, Inc. facilities are more than capable to keep custom stock on hand.